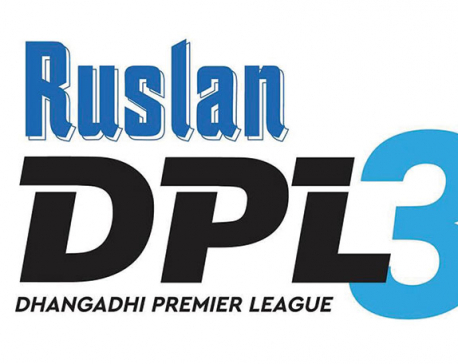 KATHMANDU, Feb 11: Kathmandu Goldens has registered a victory over Dhangadi Stars by four wickets in the opening match of the Dhangadi Premier League (DPL). 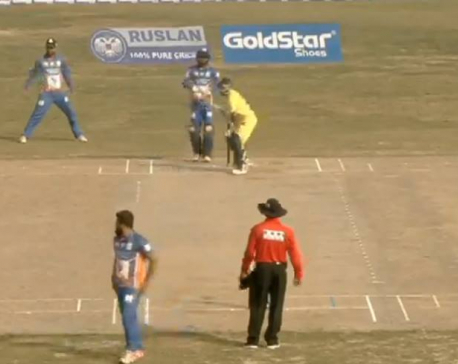 In the match played at Fapla International Cricket Ground on Monday, Kathmandu Goldens met the target of 133 runs set by Dhangadi Stars losing six wickets with one ball remaining in allotted 20 overs game. Ankit Dabas scored highest 29 runs off 23 balls including two fours and two sixes. Likewise, Gaurav Tomar hit 28 runs off 24 balls whereas Anil Shah scored 24 runs. Rohan Mustafa took four wickets whereas Amir Hayat and Bipin Khatri took single wickets single wicket each. 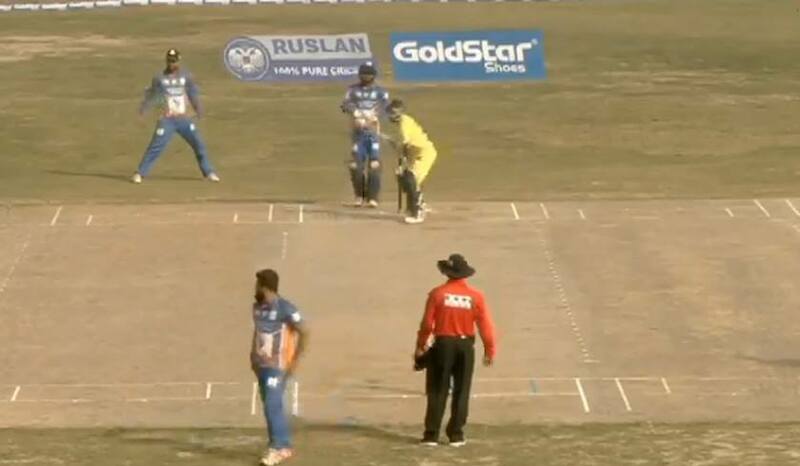 Earlier, Dhangadi Stars had set a target of 133 runs against Kathmandu Goldens. Kathmandu Goldens won the toss and elected to field. With the loss of 5 wickets, Dhangadi Stars scored 132 runs in 20 overs game. Sunil Dhamala, Amit Shrestha, Sandeep Rajali, Pawan Sarraf and Saura Khanal scored 3, 50, 28,19 and 25 runs respectively. Nandan Yadav took two wickets for Kathmandu Goldens whereas Lalit Rajbanshi and Ankit Dabas took a single wicket each for the Kathmandu Goldens. Ankit Dabas was declared as player of the match.